Buckle up for another in-depth look at Timeshares Only’s new website–coming soon. As pioneers of the timeshare resale industry, we are expanding and creating tools for buyers, sellers and renters that have never been seen before. 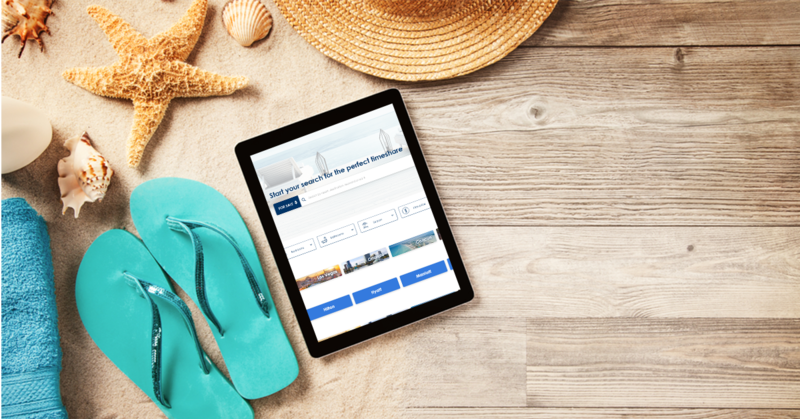 With greater search functions and filters, our new website will make finding the perfect timeshare as seamless as ever. On most online marketplaces, users are given conveniences of adding filters to their searches. It makes the research and consideration process easier, especially when advanced search filters can bring customers to exactly what they were looking for. We wanted to replicate this and apply it to the timeshare resale marketplace. 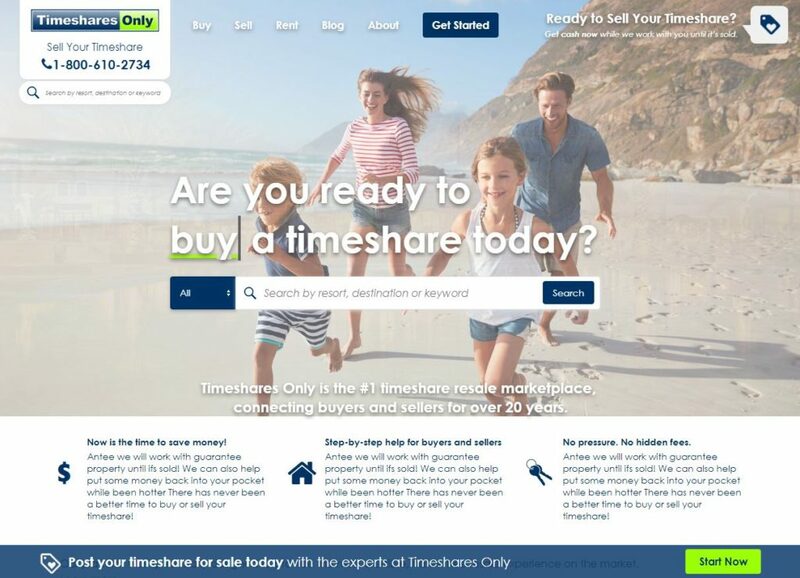 So many families and individuals are looking to buy timeshares for sale by owners, but without a seamless marketplace, it can be difficult to find exactly what you’re looking for. Especially when there are thousands of resorts to choose from in locations all over the world. Our new website will have robust search functions that buyers and renters will love. And, this will help people looking to sell their timeshare on Timeshares Only, bringing in the right offers and interested prospects. Search is now broken down by brands, locations, travel styles, desired amenities and much more. Whatever your budget is, vacation style (frequent or every other year), location and brand preference, etc. There is a timeshare out there for you. Most vacation ownership brands now have adopted points-based memberships, as opposed to the traditional timeshare model that brings owners to the same resort during the same week every year. If you’re not exactly sure where to start, it’s best to pick out your home resort first. These points-based memberships give priority to owners vacationing at their home resort. Do you have a family or is your travel partner the only person you vacation with? Beaches or mountains? Luxury resorts or cozy cottages? These are all factors to think about when you’re trying to find a timeshare. With our new search functions, start with a brand preference or location first. Then, choose from filters like bedrooms, bathrooms, season or max price. Keep in mind, you don’t have to use these elements, but they do help users narrow down their options if you have something specific in mind. For timeshare buyers looking to stick with a fixed week vacation ownership, “Dates” converts your desired trip days into the standard timeshare week number. This also helps new customers to timeshare that might be dipping their toes in with a rental. Most non-owners might not understand the week system that timeshare resorts use! When you’ve found the perfect timeshare for you, whether to buy or rent, all that’s next is to make an offer. The rest is vacation history.